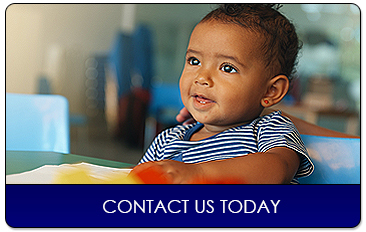 At Park Avenue Preschool & Childcare Centers, your child will participate in day care programs that provide a challenging environment that also supports curiosity. By focusing on a county-approved, pre-k curriculum and growing from there, we have been able to build a challenging, safe, and fun place for children to learn and grow. 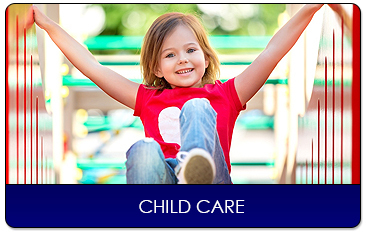 Park Avenue Preschool & Childcare Centers offers children a safe, structured, and stimulating environment in which to learn and grow—with comprehensive day care and before and after-school programs available. By combining a staff with many years of educational experience with an added emphasis on security, we have created a place where children can develop their special gifts. We have locations in both Sanford and Apopka, Florida. 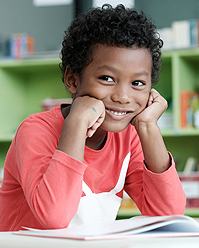 We recognize that every child is an individual who is shaped by cultural differences. We embrace diversity and use it to help children go beyond learning colors, numbers, and letters to developing their own personalities. Our students typically complete their early childhood education with us and transition to a local elementary school. Our team is made up of professionals with CDAs and directors' credentials who offer the best Seminole County-approved, pre-k curriculum available. 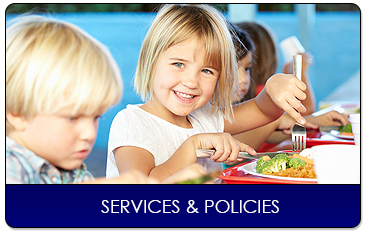 Our Mission: To Provide a safe, sanitary, nurturing, and learning environment for children. Hours of Operation: 7:30 a.m. - 7:30 p.m. Hours of Operation: 6:30 a.m. - 6:30 p.m.
Monday - Friday: 5:30 a.m. - 7:30 p.m.